Thank you all for helping us get to week FOURTEEN!! Win a ranked match playing the role of jungler and have a 60/65% kill participation or greater (60 for 5v5 and 65 for 3v3… 3v3 naturally lends itself to higher kill participation due to a single lane). Too often, especially in 5v5, junglers get caught up in “farming” their jungle. This is mostly unhelpful to your team. You must provide pressure to the enemy laners early and often throughout your jungle spawn time rotations to be the most effective. I hope this challenge helps you become a more involved jungler! They took Kensei from you, @VaKTaBi. And we took revenge. It was a good attempt, but they failed nonetheless. Not protecting the Celeste wasn’t a good idea from lorelai. 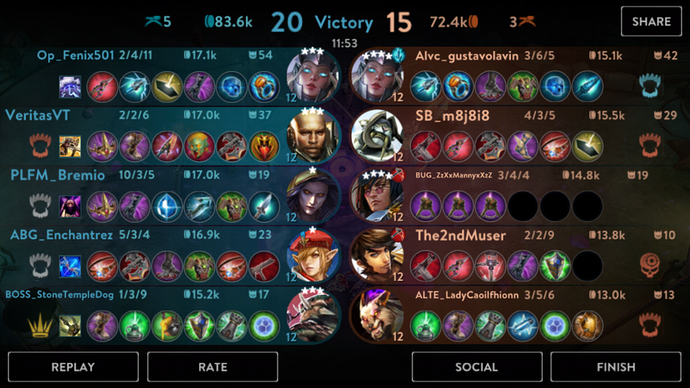 Alas, I went (what I believe to be the harder route) 5v5 and had a solid game as Ylva. 8/3/13. 21/34. We lost. 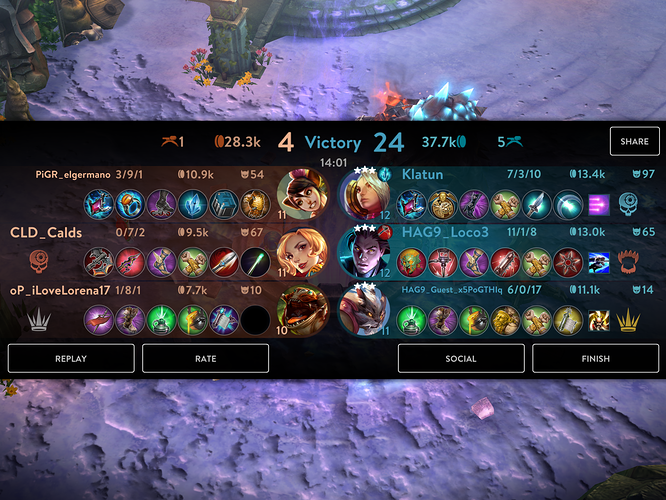 Ringo decided to leave a team fight for an unnecessary split to top. Took a tower. Great. 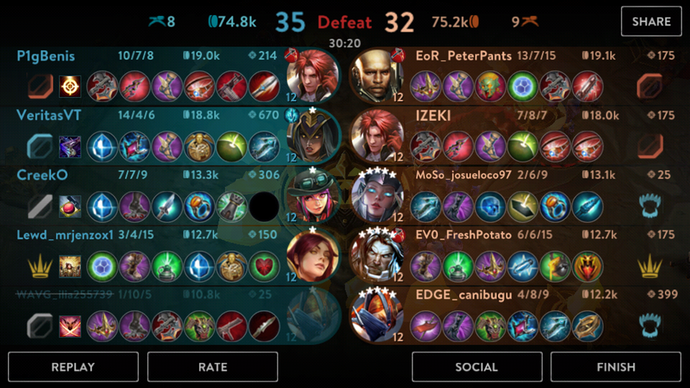 We lost team fight, they pushed and won (split may have been kind of okay if not for the fact we had no mid towers left…). When in doubt, people, read @idmonfish article and stick together! Win a rumble match with 0 deaths. Win two PvP games as the hero Lance. 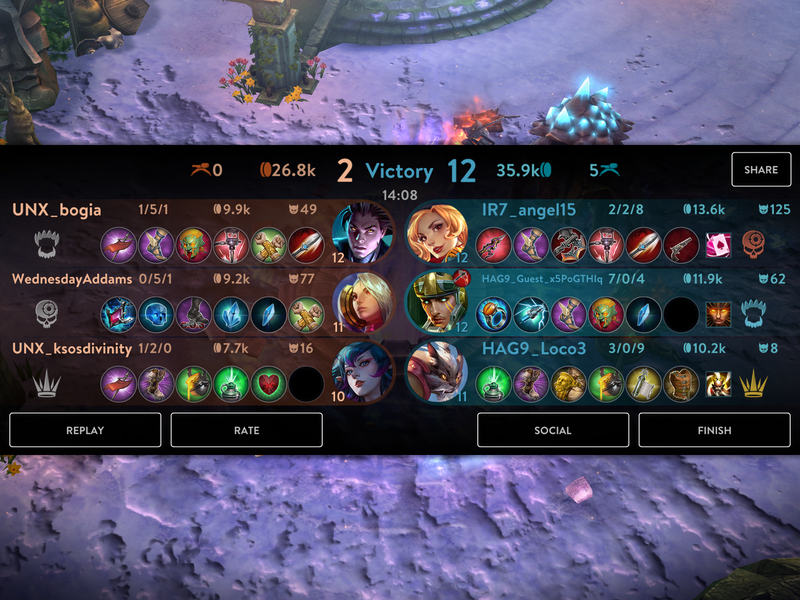 One utilizing a WP build (yes, I know, not as strong as it was before) and one utilizing a captain/support build. 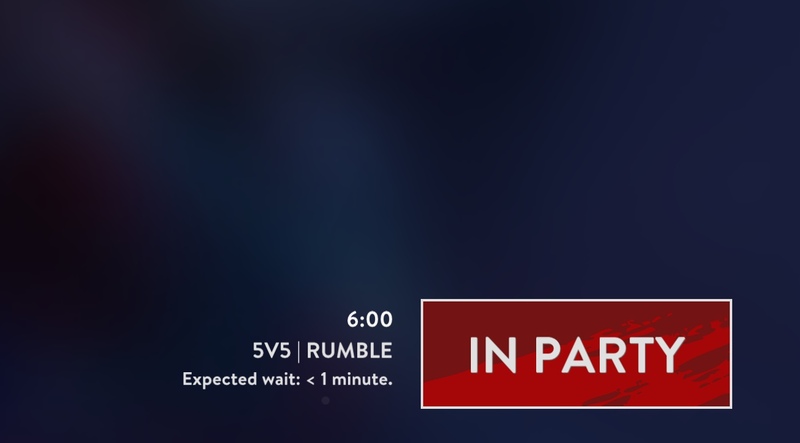 Blitz matches do not count. A bonus point for doing so in ranked matches. WP was super easy. Captain was very hard. Doesn’t seem as oppressive or game changing as it once was. 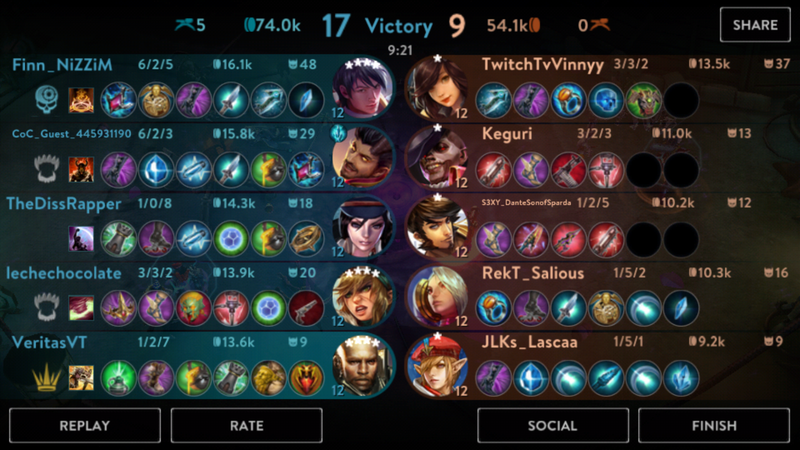 Was tougher to carry my random rumble teams. 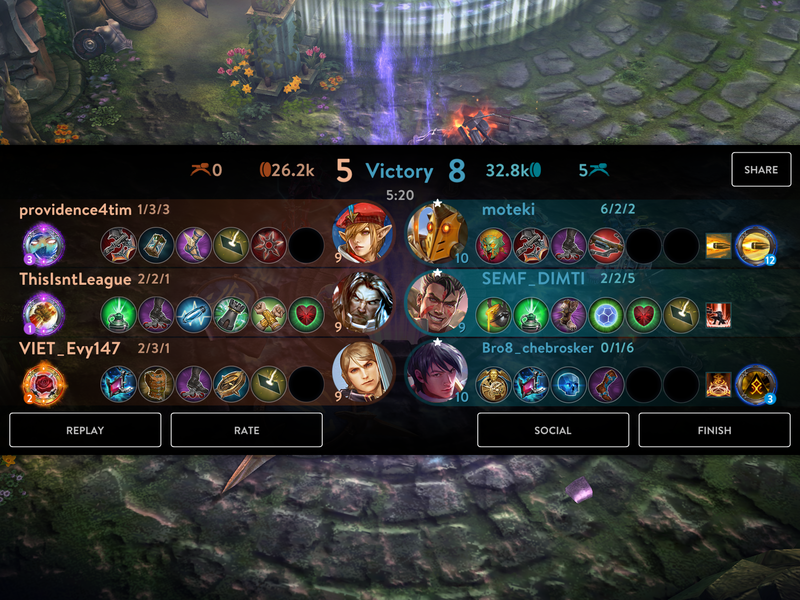 Win a game as Anka playing the role of carry/lane with less than 5 deaths. A bonus point for doing so in a ranked match. It doesn’t count, but rip AFK losers. I carried so hard. Just wasn’t enough. Win a ranked 3v3 game with with 4 or fewer deaths and in 20 minutes 59 seconds or less (4, 20, get it?). With the return of ARAL, let’s get it cycled back into the CODs. Win an ARAL without selecting a talent.